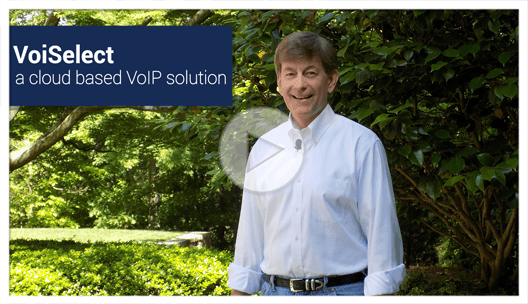 With VoiSelect Hosted VoIP you can quickly roll out affordable and reliable voice service with no capex costs and none of the headaches associated with managing a voice network. 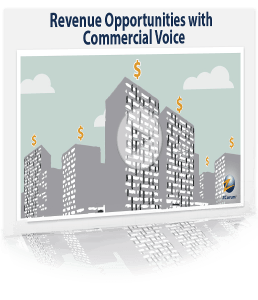 If you are a cable company, telco, a muni or WISP interested in VoIP, we make it easy—whether you’re expanding into new markets, switching from an existing provider, eliminating aging telecom equipment, or are simply brand new to voice. 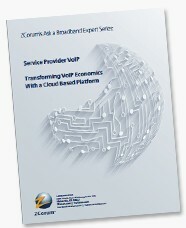 ZCorum and Alianza discuss revenue opportunities service providers can take advantage of with business customers. In this white paper, find out why providers are migrating to the cloud to eliminate cost and complexity.